You must be a member of the Manchester Brunches and Dinners Group to attend this activity. Would you like to join this group? 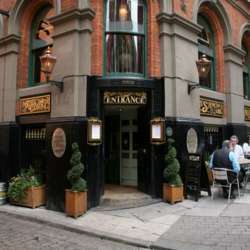 Excellent English pub food atProtected content House with a fantastic atmosphere. £10 deposit required. I'll contact attendees with details.